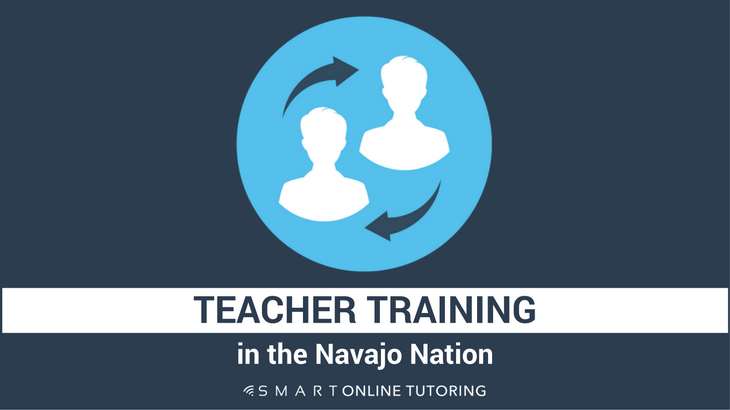 I'm going to the Navajo Nation! This is why I love having my own online tutoring business which gives me the freedom to travel the world. I'd never heard of the Navajo Nation until about a year ago but next month I'll be jetting off to the USA to spend a month in Arizona doing voluntary work with the Navajo people. 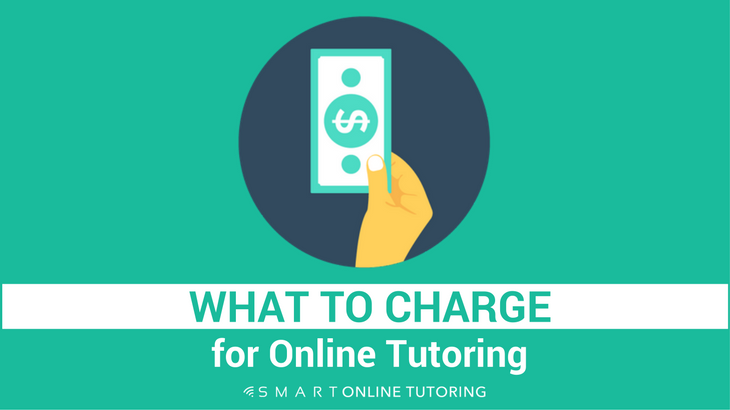 Do you tutor online or face to face and need more students? 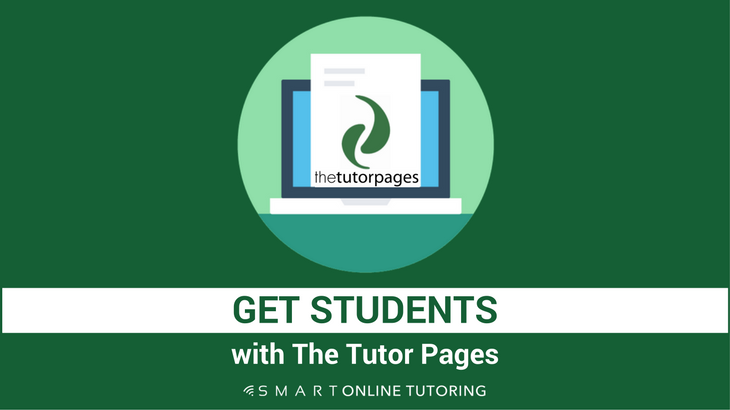 Do you want to start tutoring but don't know how to get your first student? 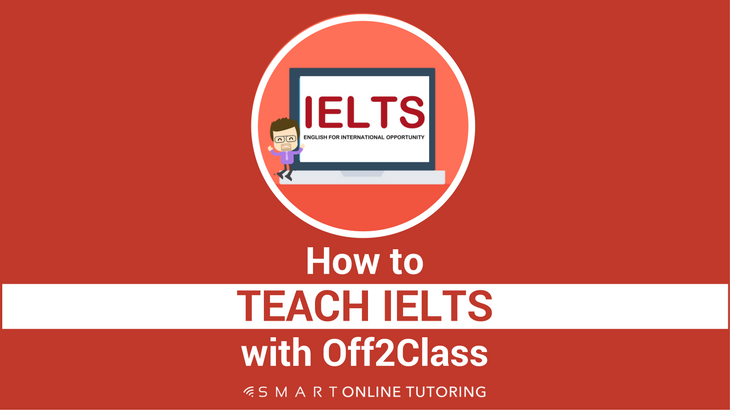 If you answered yes to either of those questions and are based in the UK, I want to show you how I get students with The Tutor Pages and sell thousands of pounds worth of online lessons to students from around the world. I recently wrote an article about an excellent tutoring toolkit I discovered called Off2Class. 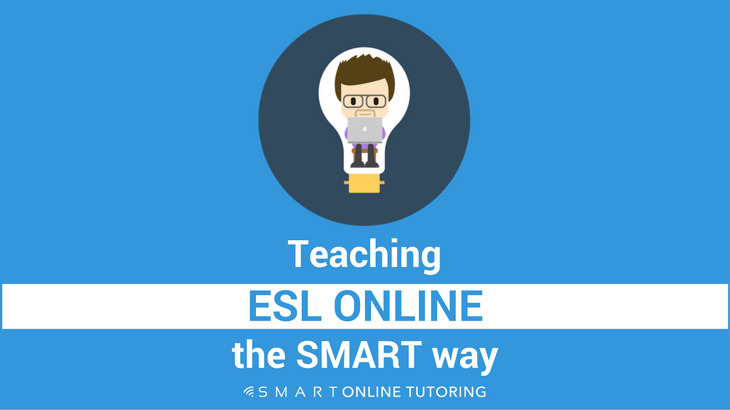 If you teach English as a second language (ESL) then you don't want to miss out on this. 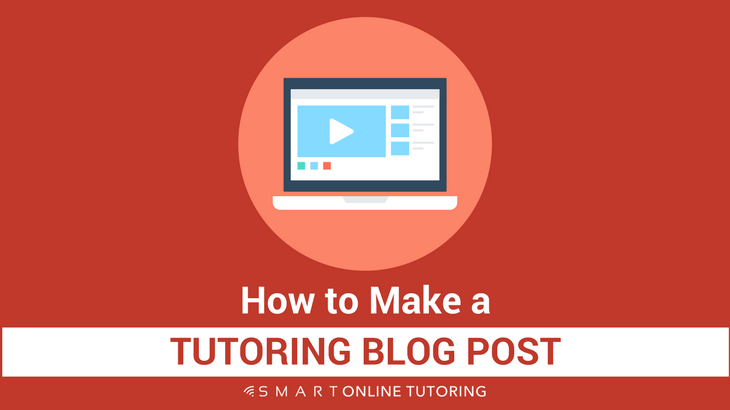 For me, it's changing the way I tutor online and it just got an upgrade. So you want to teach online? Great! Why? Seriously, why do you want to teach online? There are loads of benefits of teaching this way but it's important you know the answer to this question before you continue. 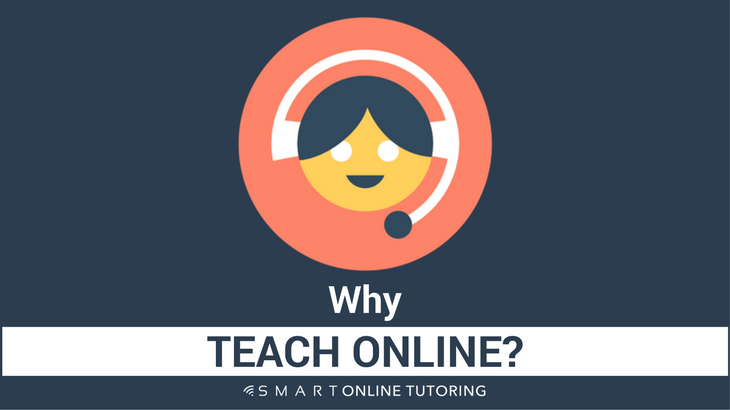 Having a clear idea of YOUR why at the forefront of your mind is key to starting and building a successful online tutoring business. 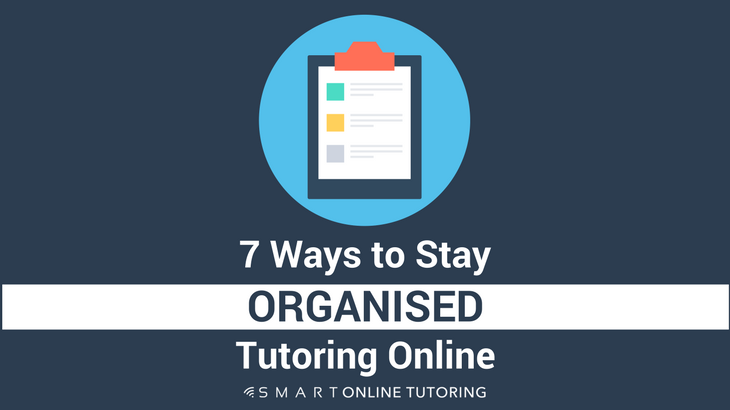 To have a successful online tutoring business, you need to be organised. 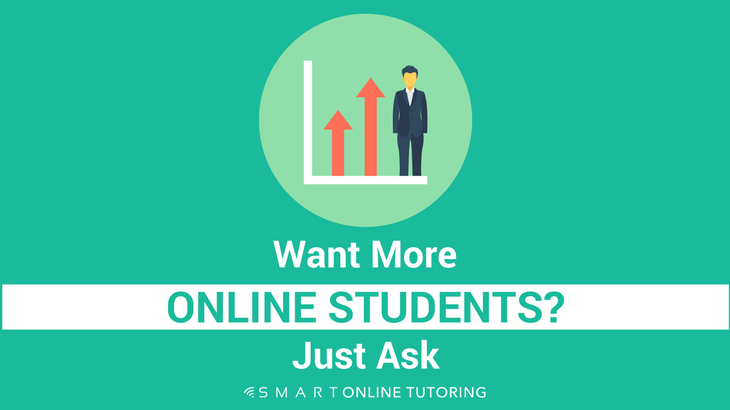 With these 7 simple hacks, you can save time, find everything when you need it and have a seamless online tutoring experience for both you and your students. 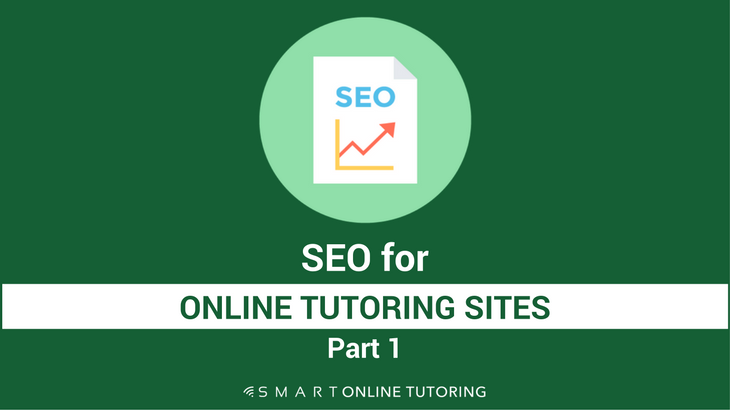 When it comes to getting online students, one method is often overlooked. It can be an effective way of either getting your first student or adding to your existing group of students. The best thing is, you already have a network of people that can help you with this method. You just have to do one thing. Ask.